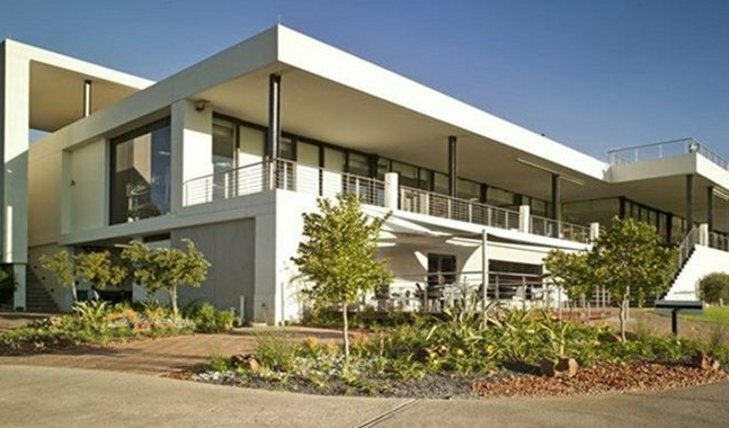 Houghton Golf Club is a proud establishment boasting a full championship facility that has hosted no fewer than eight SA Open events. 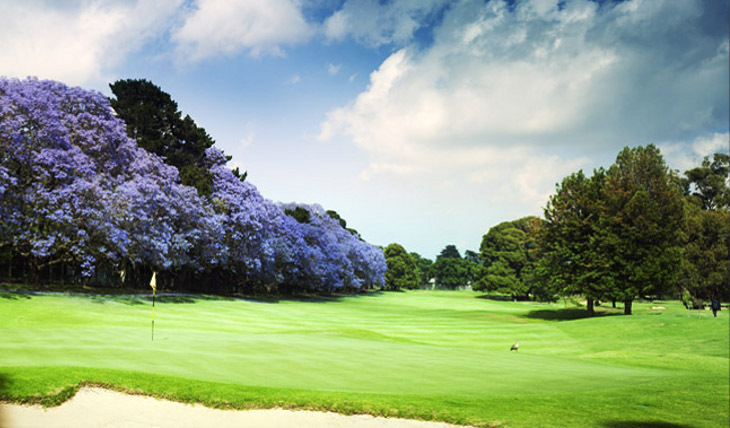 This parkland course is fairly long by common highveld standards, at about 6 434 meters. Sporting some exciting tees and wonderful fairways, this course provides for a truly magnificent game. 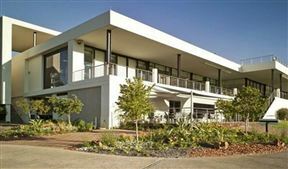 The club also features all of the common facilities you'll expect of a top-class club, including a restaurant. Houghton Golf Club is 3.9km from the centre of Johannesburg , the nearest airport 17.8km (Johannesburg International Airport).